Definition at line 247 of file shellbrowser.h. Definition at line 253 of file shellbrowser.h. Definition at line 643 of file shellbrowser.cpp. 646 _shellpath_info(info) //@@ copies info -> no reference to _create_info ! Definition at line 659 of file shellbrowser.cpp. Referenced by MDIMainFrame::Command(), MDIMainFrame::WndProc(), and WndProc(). Definition at line 778 of file shellbrowser.cpp. Definition at line 672 of file shellbrowser.cpp. 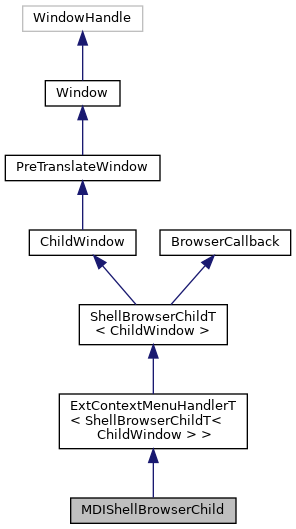 Definition at line 757 of file shellbrowser.cpp. Definition at line 724 of file shellbrowser.cpp. Definition at line 685 of file shellbrowser.cpp. Definition at line 264 of file shellbrowser.h. Definition at line 265 of file shellbrowser.h.